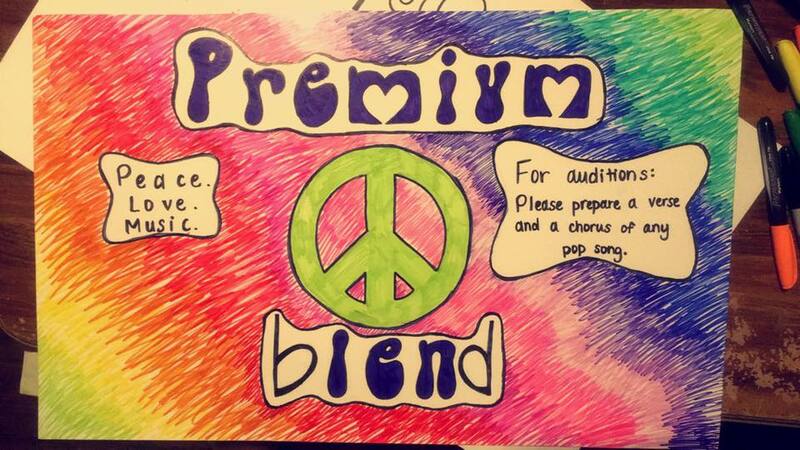 Premium Blend will be hosting auditions this Friday, 9/1 6-8pm. Find us at Activities Night to sign up for a time slot! If you would like to audition but are unable to attend Activities Night, contact us and we will sign you up! For your audition, please prepare a verse and a chorus of any pop song. We cannot wait to see you there! Premium Blend Sings at a mastcerclass with m-pact! Premium Blend just had an amazing opportunity this month to participate in a Masterclass lead by the amazing professional a cappella group, M-Pact! We sang Something's Got a Hold on Me. It was a fun experience for the entire group! We learned a lot too! Thanks M-Pact! 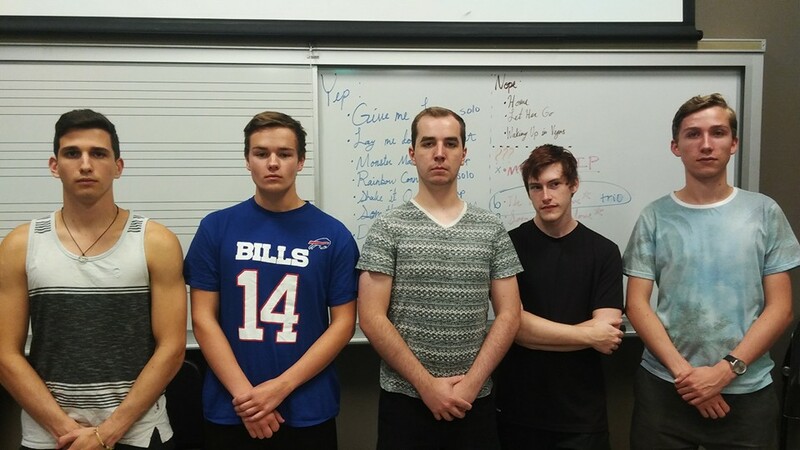 Introducing Anthony, Brett, Nick, Jason, and Leander, the newest members of the Premium Blend family!